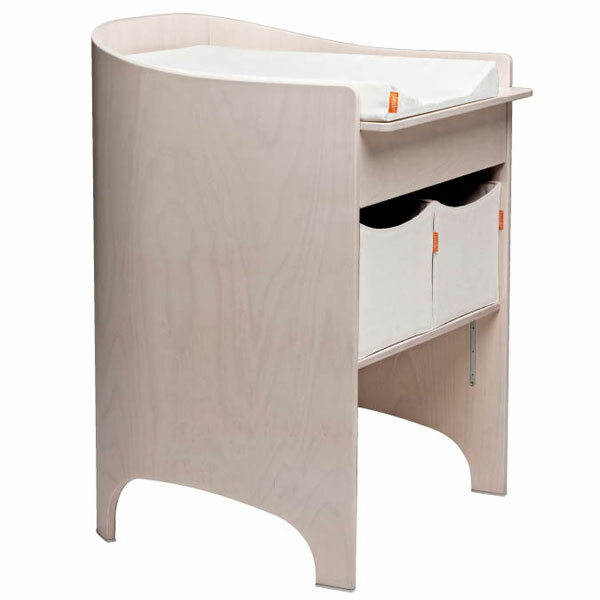 The Leander changing table is the perfect setting for cosy moments with your children during the first three years of their lives. The height of the table can be adjusted to provide a comfortable working height and close contact to your child. A spacious drawer for storage and an extra shelf are located underneath the changing surface. 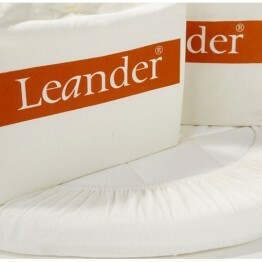 Storage boxes that perfectly fit the changing table’s dimensions can be purchased as accessories in the colours vanilla and black. When changing time is over, you can turn the table into a fine little desk by removing the bottom shelf.